We offer a wide array of leadership development and training programs built on the timeless principles of John C. Maxwell. From assessments and coaching, to public and on-site workshops they all inspire and challenge you not just to learn but to lead with excellence. All of our curriculum can be customized to specifically address your organizational, cultural, and leadership challenges. Far too many leaders don’t reach their full potential because they allow their position to define their leadership style. The complete leader has learned that there is much more to leadership than position. Companies who choose to develop their leaders have the opportunity to positively influence everyone in the organization creating a cultural shift that leads to more engaged employees, improved ROI, and increased revenue. Our proprietary methodology is based on John C. Maxwell’s The Five Levels of Leadership. It provides a comprehensive growth process for the emerging leader and a development track for the growing leader. It inspires people to lead beyond their titles, to develop strong relationships that lead to higher production, to learn to find and develop emerging leaders, and to create a culture of leadership development within the company. Interested in Learning More about Corporate Leadership Solutions? 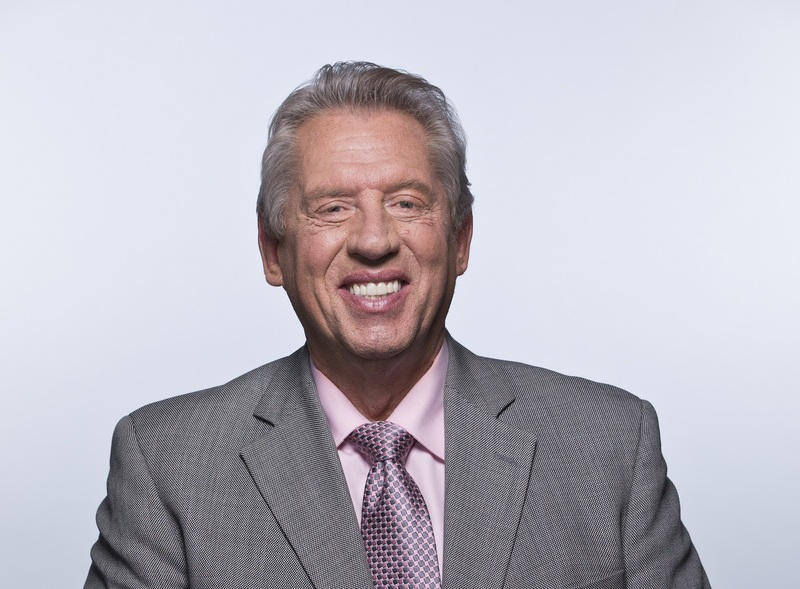 For 40 years, John C. Maxwell has invested in leaders from all walks of life. His unique insights into the nature of leadership have earned him respect across generations of influencers and visionaries. John’s vision for developing and training leaders who then develop and train even more leaders has resulted in a legacy of transformational leadership across the globe. He is a #1 New York Times bestselling author, coach, and speaker who has written more than 100 books, which have sold more than 26 million copies and have been translated into 50 languages. Each year, he speaks to Fortune 500 companies, presidents of nations, and many of the world’s top business leaders. In 2014, John was named the most influential leadership expert in the world by Business Insider and Inc.magazines, as well as being identified by the American Management Association® as the leader who has most influenced business. John also received the Mother Teresa Prize for Global Peace and Leadership from the Luminary Leadership Network that same year.